The tweet was in response to a ban by Indian regulators on the “Free Basics Facebook” program. The officials said the service would favor some websites over others; the app offers free access to a set of Internet resources. Speaking of colonialism, Facebook is not like East India Company. It's more like bubonic plague. Marc Andreessen's view on colonialism is shocking and makes you wonder how the Silicon Valley thinks in general. Andreessen later issued a series of tweets, apologizing for his words. 1/Last night on Twitter, I made an ill-informed and ill-advised comment about Indian politics and economics. 3/I am a huge admirer of the nation of India and the Indian people, who have been nothing but kind and generous to me for many years. 5/I will leave all future commentary on all of these topics to people with more knowledge and experience than me. Many users of social media weren’t convinced, however, viewing the move as hypocrisy motivated by concern over potentially losing India, the world’s second market for Facebook. @pmarca you paid for that one. Got a whole country pissed. Got to love Twitter. @woody_solomon@pmarca True it is.Insulting first & then apology (just for the sake of show-off) in fear of losing 2nd largest market. Andreessen was accused of “racism” and “imperialism,” with Facebook Inc. also denouncing his statement officially. 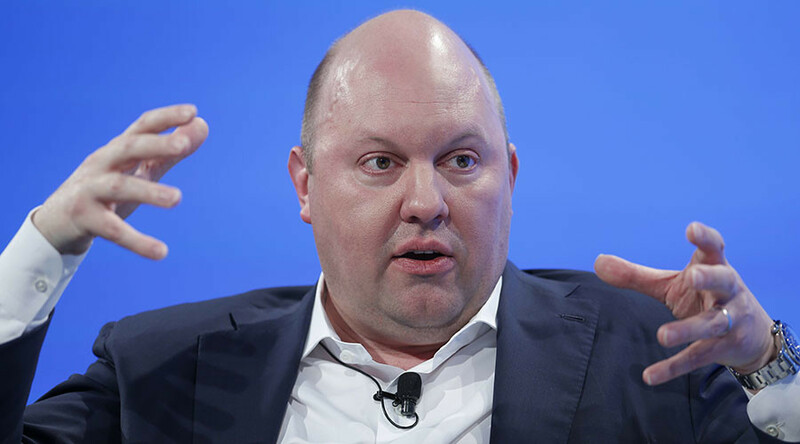 “We strongly reject the sentiments expressed by Marc Andreessen last night regarding India,” the company said. “And they do not represent the way Facebook or I think at all,” Zuckerberg added. “As our community in India has grown, I’ve gained a deeper appreciation for the need to understand India’s history and culture. I look forward to strengthening my connection to the country,” the Facebook CEO concluded. Опубликовано Mark Zuckerberg 10 февраля 2016 г.
India gained independence in 1948, after some three centuries of British rule.